Beautiful Lineage model at Legacy Pointe by Paradiso Communities. 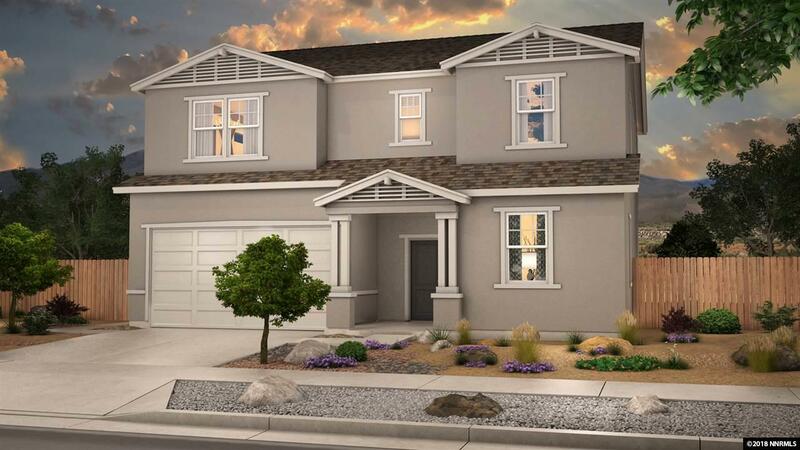 Home includes many standard features: Fuzion quartze kitchen counters,maple cabinetry,Piedrafina bathroom counters,stainless appliances,laminate floors in wet areas,stucco,a/c,30-yr comp roof,8' garage doors,10x12 patio,Schlage Apple HomeKit & more. Front landscaping maintained by HOA. Features & price subject to change without notice. Pictures are representative of home but are not of actual home being built. Builder has 6 models.